Reversing its February notification, the central board of indirect taxes and customs (CBIC) has provided a relief to businesses in terms of using credit in the goods and services tax (GST) system towards tax payment. This will aid businesses with better cash flow management. “Input tax credit on account of Integrated tax (IGST) shall first be utilised towards payment of integrated tax, and the amount remaining, if any, may be utilised towards the payment of central tax (CGST) and State tax (SGST) or Union territory tax (UTGST), as the case may be, in any order,” the notification said. From February 1, companies were mandated to utilise available Integrated GST (IGST) credit to set off tax liability in the form of IGST, Central GST and State GST or UTGST in this very order. As a result, they were unable to use IGST credit to set off SGST liability without extinguishing their CGST liabilities. With this change, businesses still have to set off IGST liability first. But now, the government has allowed businesses to utiise the remainder of IGST credit to pay off either of CGST or SGST liabilities according to their discretion. Under the old rules which were in operation in February and March, in most of the cases, IGST credit used to get exhausted in IGST and CGST payments in order. CGST credit used to stay in the system un-utilised, and businesses had to make cash payments for SGST. 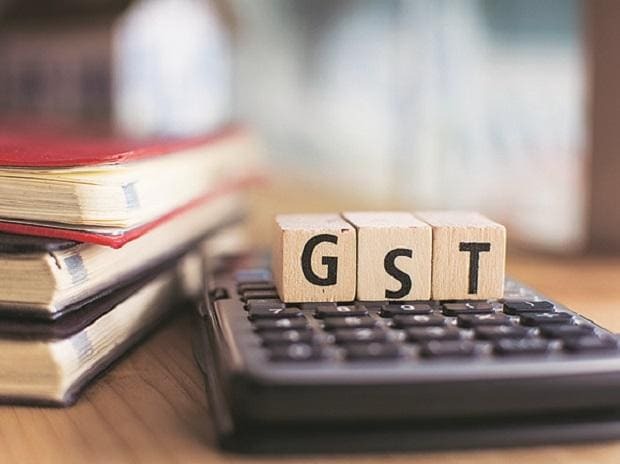 Now, under the modified rules, the taxpayer can choose to pay off SGST using IGST credit, even if the latter is not used to set off CGST liability. This will improve the efficiency of credit utilisation in the GST system, while helping the concerned company with marginally increased working capital.